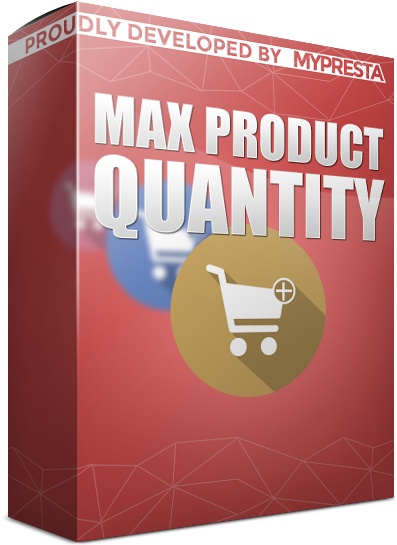 This is module that will give you possibility to define value of maximum product quantity that customer can add to cart (can't order more). If customer will try to add more quantity of product to cart - module will block possibility to do that and customer will see nice modal popup with information about that. And what's the most important: with this PrestaShop addon you can define different quantities for each product in your catalog, you can define different quantities for selected groups of customers! This means that each product can have different settings for each customer group. - added fixes related to restrictions for two groups: VISTOR, GUEST. Now module gets limits for these groups properly. New version of module is ready to use. added several minor improvements related to module appearance and module code. New version of module is ready. Added new features and several improvements. new version of module was released several days ago! addon contains new feature to define "global maximum quantity". 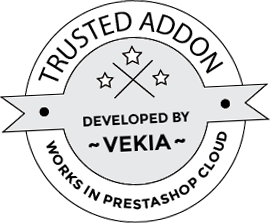 Module will use this restriction for each available product in your shop. 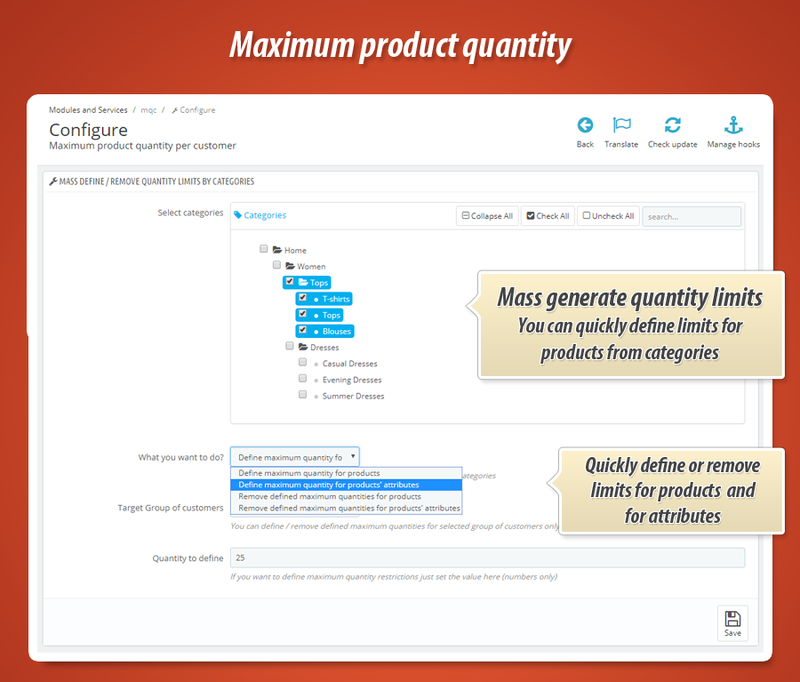 - It is worth to mention that with option "global maximum quantity" enabled you can still define unique max quantity values for products. Module will use value defined for product instead. new version of module is ready! - added new great feature to limit the number of total product purchases by customer! due to the big update - it is necessary to reinstall the module (no worries, module will remember all settings). new version of maximum purchases of product available! 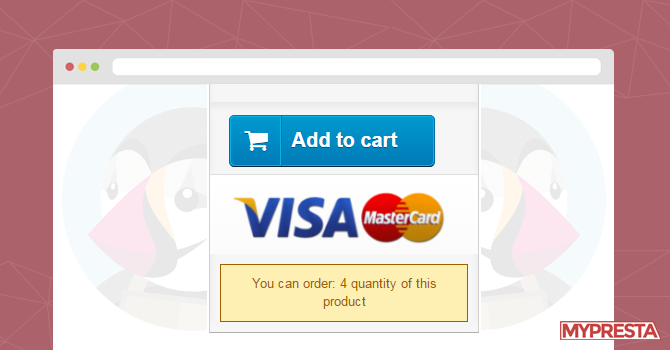 new version of module to limit maximum allowed purchases for products is ready! new feature added to the module! as you know with this module you can limit the number of purchases of product in defined time-frame. I extended this feature with new option: This year orders (from 1 jan current year). When this option will be selected - the number of purchased items will be calculated from 1 jan current year.